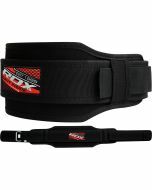 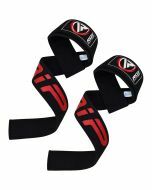 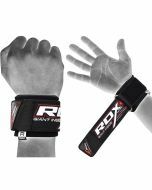 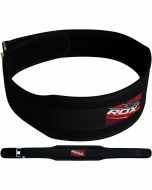 Solid as steel, this neoprene weight lifting belt harnesses double the power, providing the back support that every lifter needs. 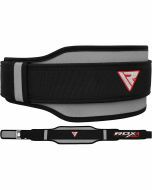 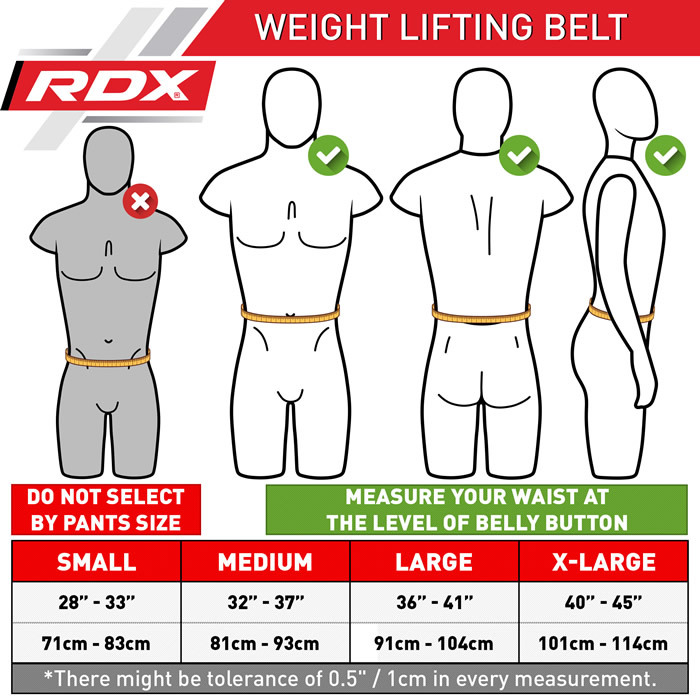 Made with a reinforced closure and a special contour that follows the curves of your body, this gym belt is a tough piece of armour that provides maximum comfort for every single workout. 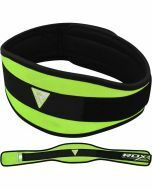 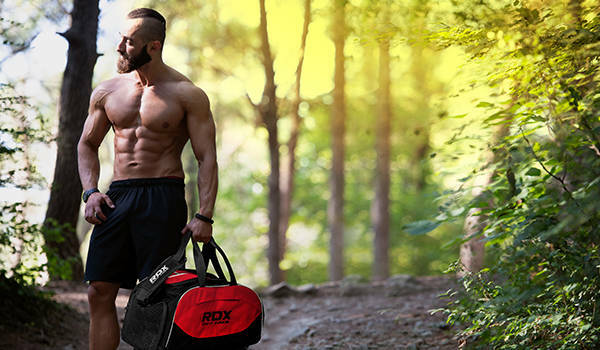 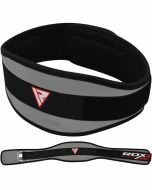 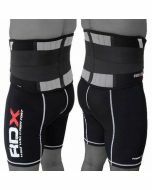 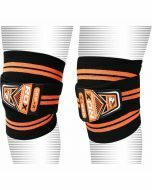 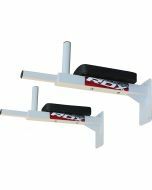 One of the sturdiest fitness belts on the market featuring an extra wide design for abdominal support and a downward angled profile to work in harmony with your back and hips.